Chris Spealler: Will he retire in 2013? It’s now been over a month since the 2012 Reebok CrossFit Games, and the future of veteran competitor Chris Spealler remains uncertain. 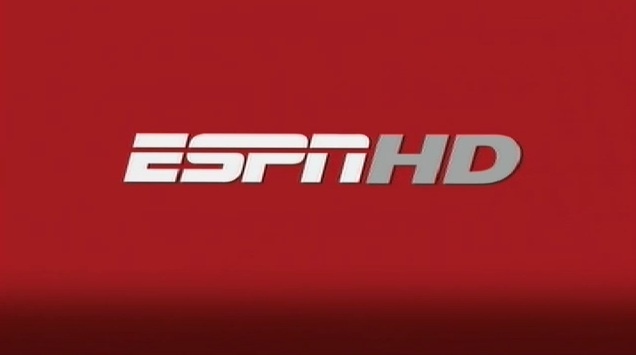 Leading up to the 2012 event, Spealler announced that he would retire from the sport at the end of the Games. The six time Games competitor, and the only athlete to have competed at every single CrossFit Games, said the timing was right for him to focus on other aspects of his life, and that he would pull the curtains on one of the most decorated careers in the sport. However, since his 22nd place finish at Carson last month, no official retirement announcement has been made yet. In fact, in a recent article on the CrossFit Journal, Spealler’s wife Sarah actually reveals how she wants him to keep going to become an even better athlete in 2013. While it still appears likely Chris Spealler won’t be seen competing again in the CrossFit Games, he could still be a surprise inclusion in the starting list for the 2013 CrossFit Games Open. Let’s hope the 33 year old goes around for at least one more year. 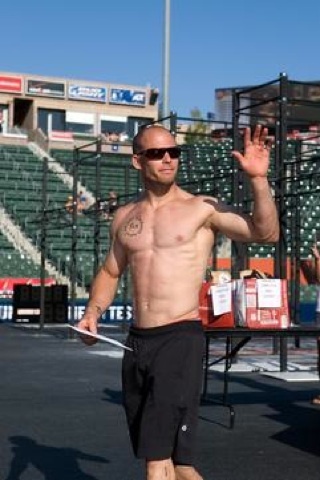 Do you think Chris Spealler will be retiring in 2013? 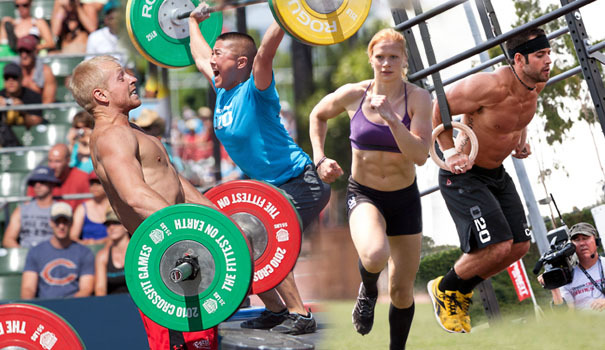 Check out our latest CrossFit Poll to find out what others think by clicking here.